Wir flashen den Alexanderplatz als Mob! Future Fashion Forward e.V. 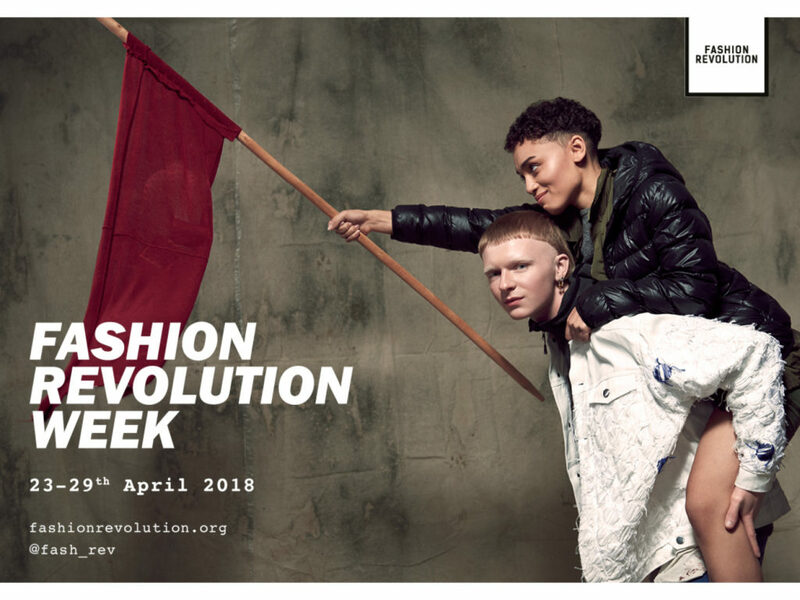 organisiert zu dieser Fashion Revolution Week 2018 am Samstag, 28. April 2018 um 15:00Uhr den Catwalk Flashmob RUN it UR WAY! Direkt vor Primark & Co. werden wir den blauen Teppich ausrollen für Models ausrollen, die fragen #whomademyclothes? Lasst uns zeigen: Wir sind eine Fashion Revolution! We will Flashmob the Alexanderplatz in Berlin! Future Fashion Forward e.V. organises the RUN it UR WAY flashmob for this Fashion Revolution Week 2018 on Saturday April 28, 2018 at 3pm. Models will run down the blue carpet catwalk asking #whomademyclothes right in front of Primark & Co. 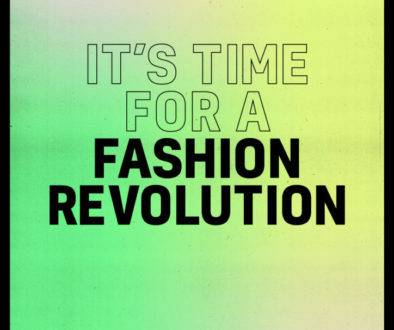 Lets show off: We are a Fashion Revolution! 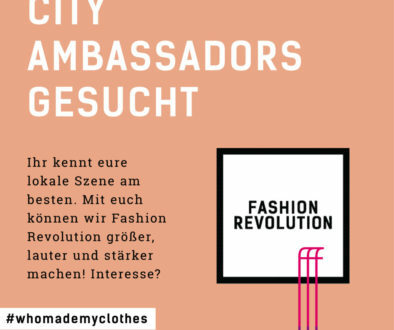 City Ambassadors gesucht! 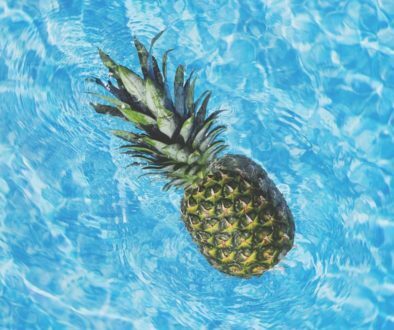 Fashion pollutes water. Should we really care?